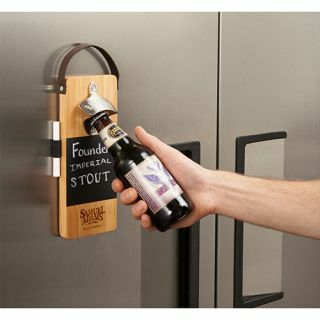 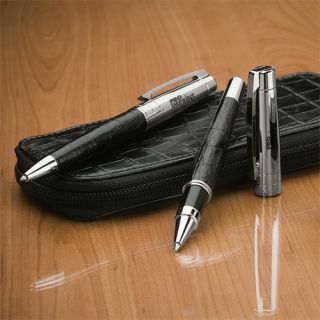 Corporate Gifts Will Make Your Employees Feel Well Appreciated and Special! 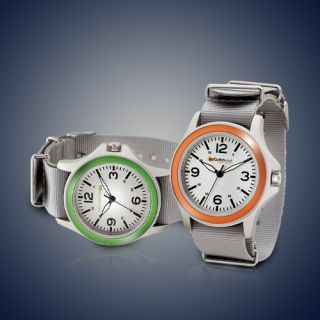 Are you gifting your employees and vendors the same old gifts year after year? 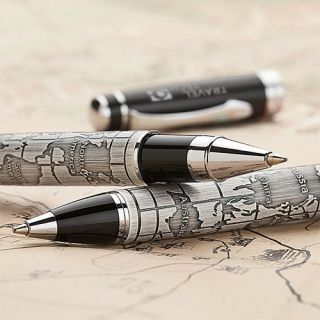 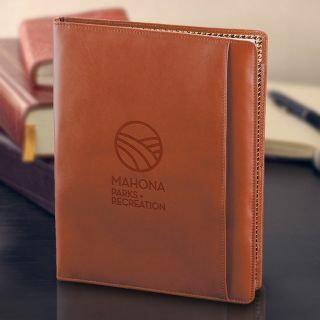 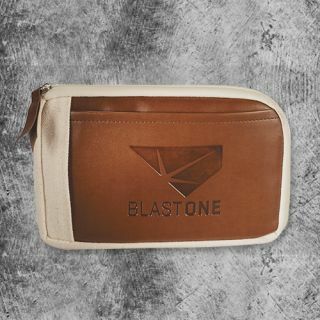 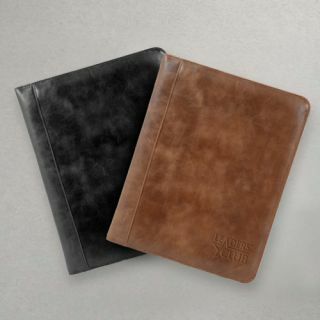 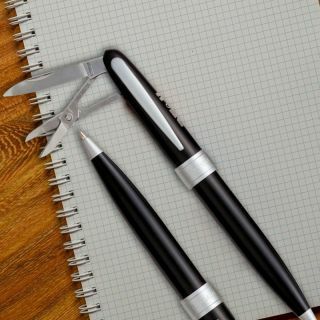 Say thank you to your best clients, employees and prospects with our impressive range of custom business gifts customized with your logo and message. 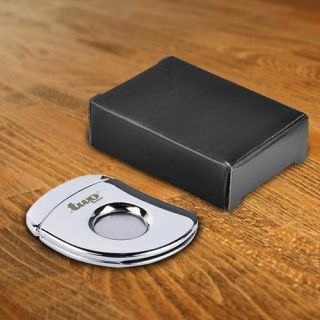 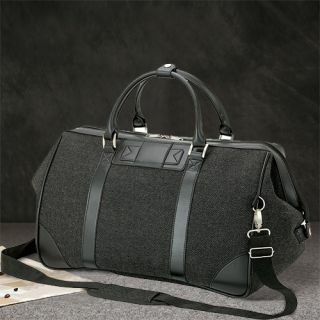 Shop for unique business gifts that will easily wow your recipients this holiday season! 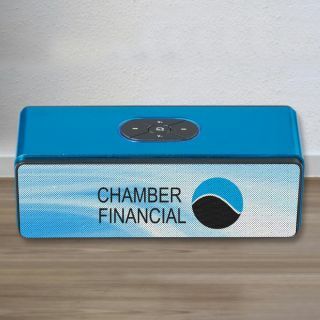 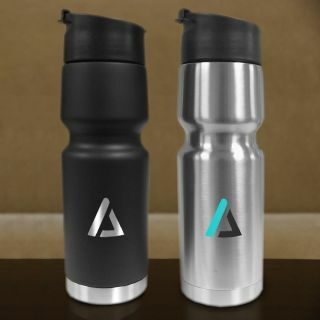 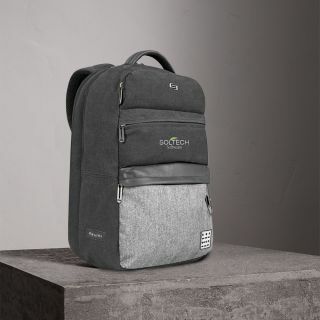 Customized corporate gifts will make a smart option to highlight your corporate identity and show the world how much you care for your clients and employees. 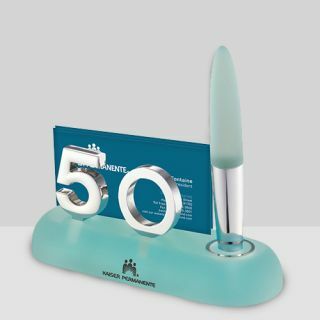 Make sure that your employees and clients remain happy and loyal to your brand by handing out these thoughtful corporate gifts especially at end of the year or holiday season. 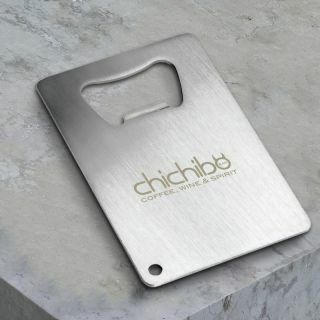 Corporate gifts give a personal touch to your brand and will highlight the friendly profile of your brand sans any marketing angle. 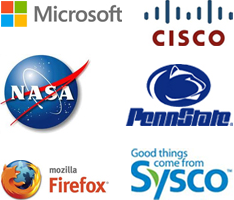 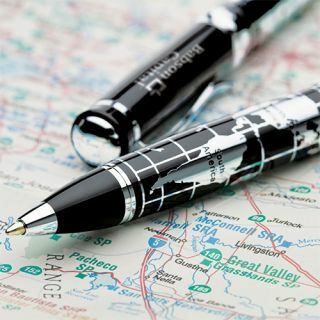 Logo imprinted corporate gifts make a perfect way to leave a big impression in the minds of your recipients. 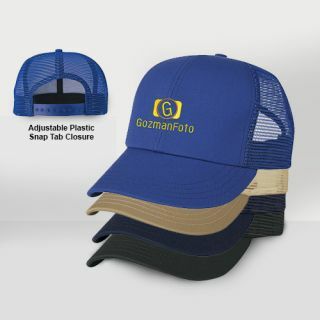 Customize these logo items with your brand and message and see how quickly it will put a smile on the faces of your customers! 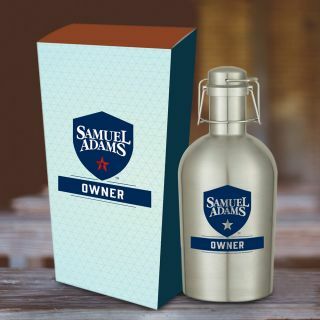 Often a thoughtful gift or a pat at the back of your customers is all it takes to drive up your goodwill and popularity and stand out among your competitors. 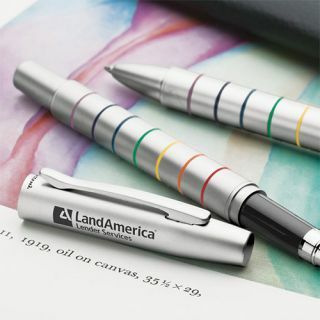 An appropriate logo gift will make excellent tokens of recognition and appreciation for your employees, which will surely make them feel good! 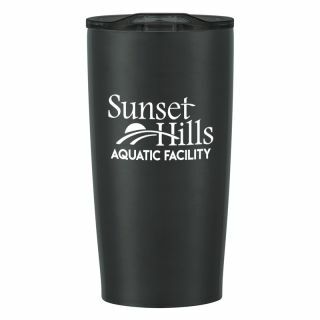 Studies show that 62% of people prefer to do business with an advertiser that hand out a promotional product. 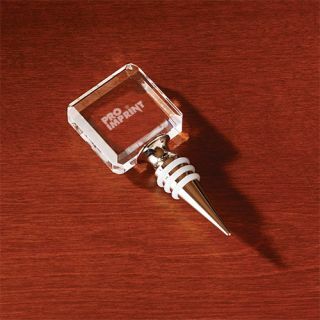 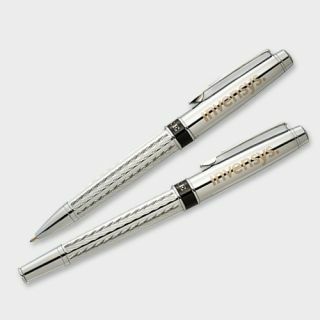 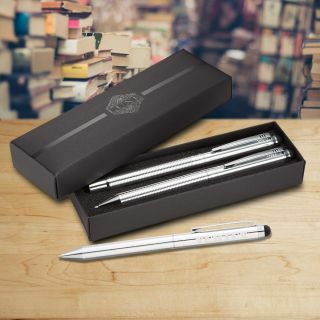 That's why your brand should consider handing out these elegant and classic corporate gifts from ProImprint to your customers. 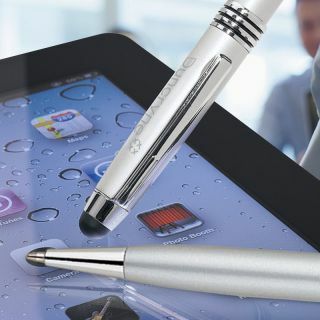 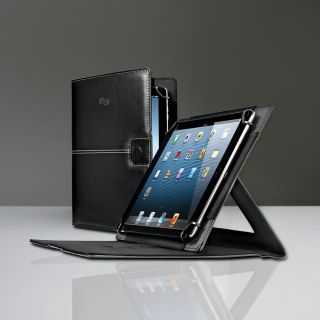 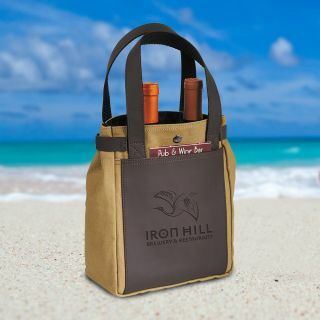 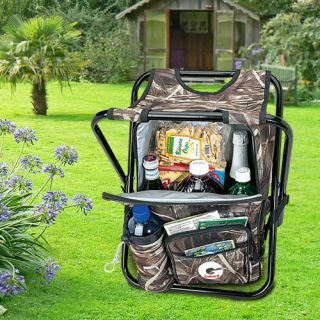 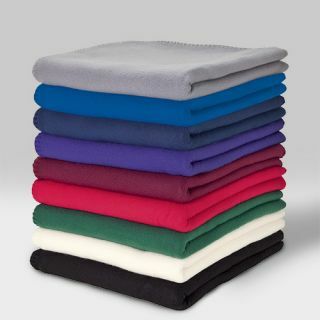 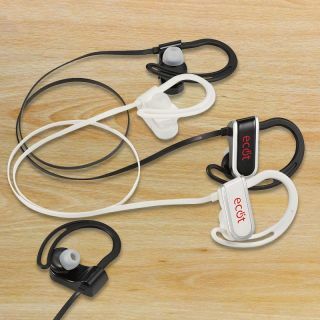 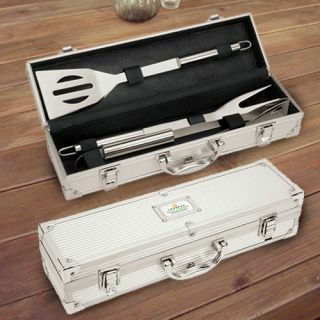 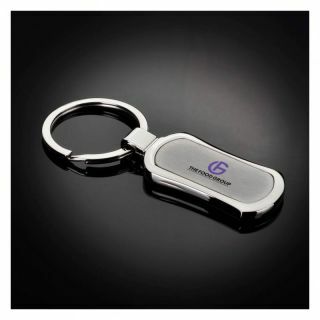 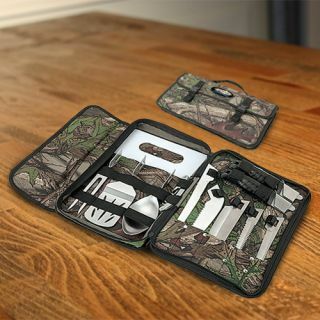 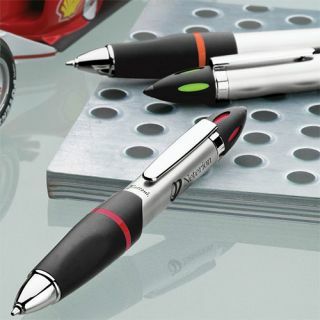 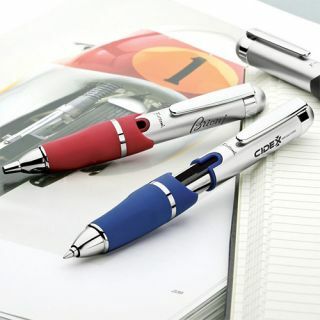 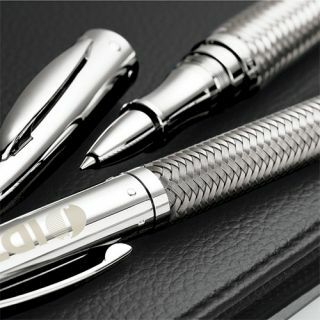 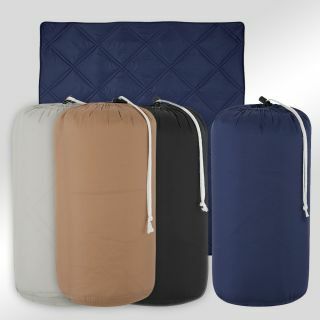 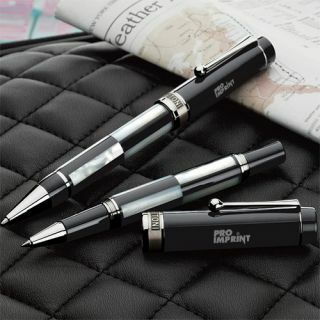 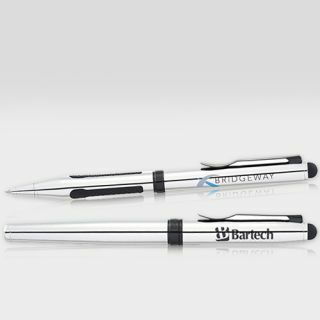 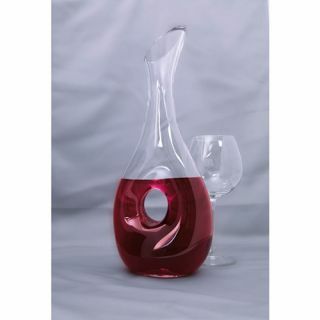 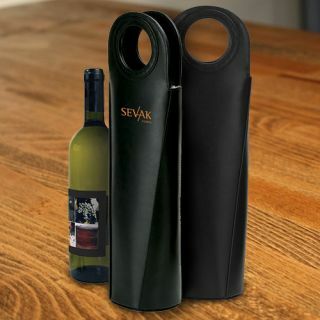 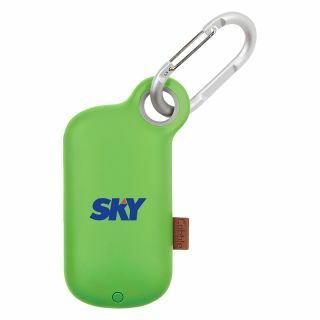 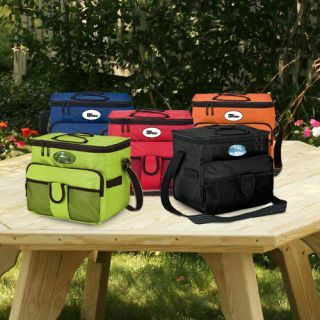 We offer personalized corporate gifts in all possible models to cater to your promotional needs. 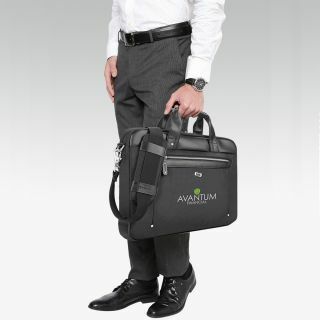 Be it tech gifts, gourmet chocolates or apparels, our incredible range of corporate gifts will make your recipients feel flattered and get them right on top of the world! 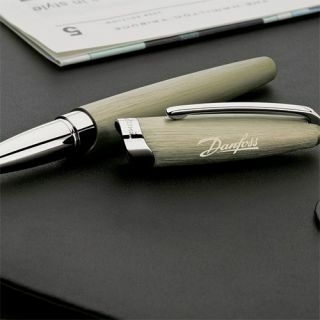 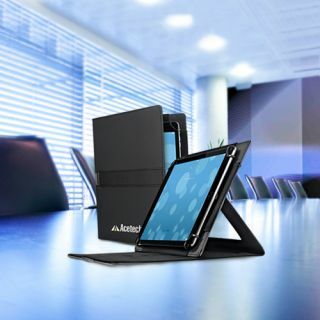 Browse our corporate gifts right away and make your gift shopping as easy as never before. 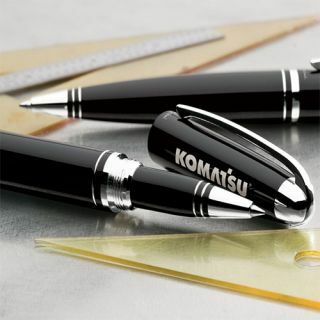 Be it employee rewards, channel partner gifts, festive gifts or handouts for your high value clients and more, we have made corporate gifting as simple as 1-2-3. 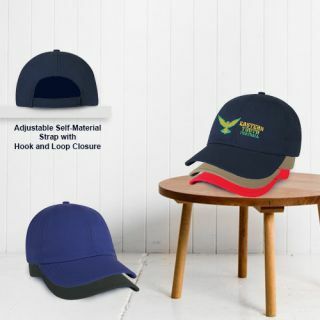 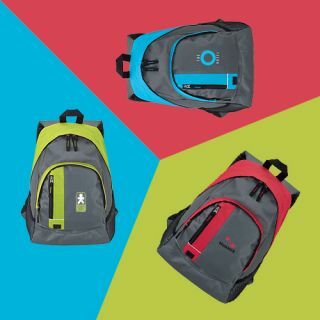 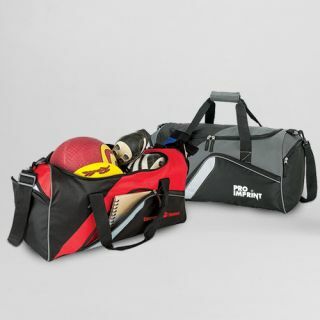 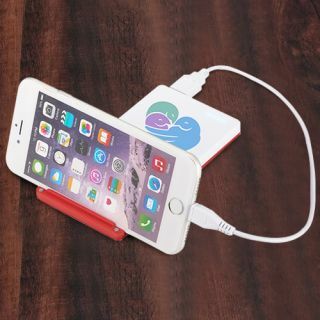 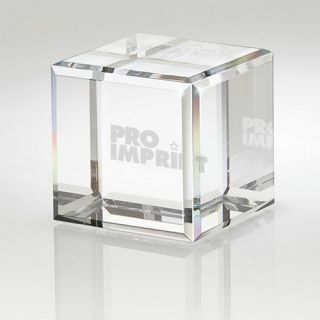 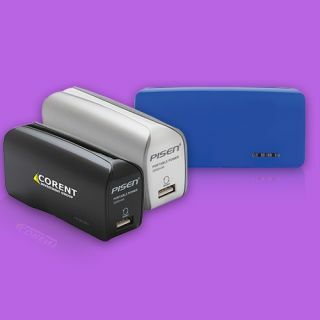 Enhance your success and grow your business with these logo items from ProImprint, the one stop shop for all your corporate gift needs. 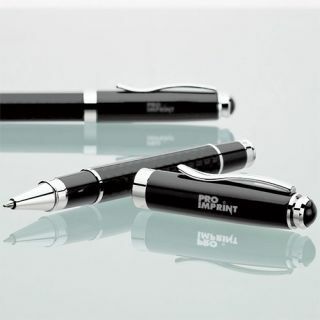 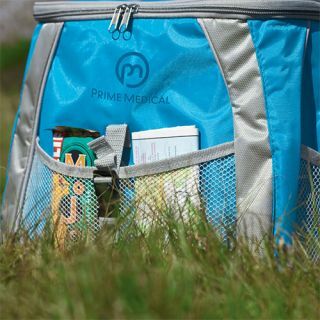 We at ProImprint have a range of corporate gifts for employees and clients that will add a personal touch to your brand promotion. 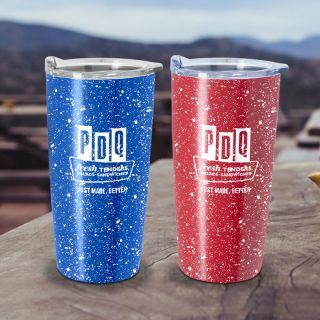 Call us at 844-776-4677 or email us at info@proimprint.com and we will help you find the perfect choice that matches your brand theme.